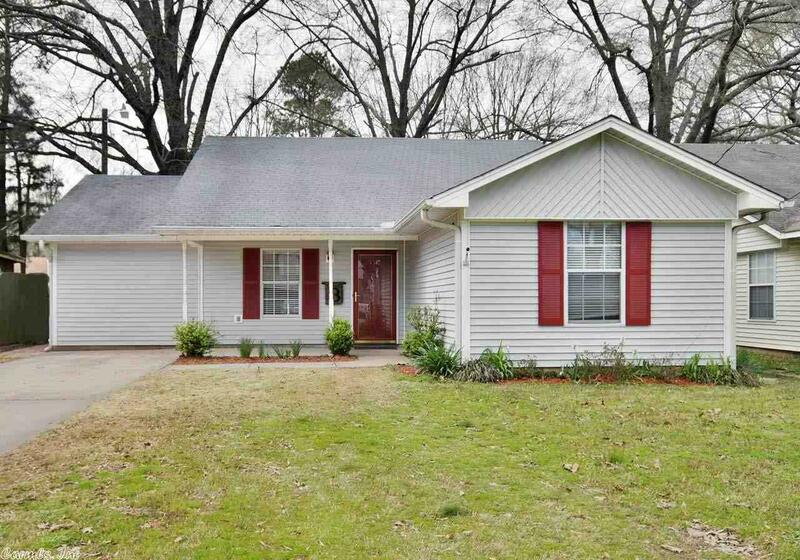 Charming home in Conway close to everything. New heat and air installed 2017. and new wood pattern tile flooring. Bonus room can be a fourth bedroom or a second living area. Agents see remarks. Available showings start Wed. April 3. Call for a tour today.